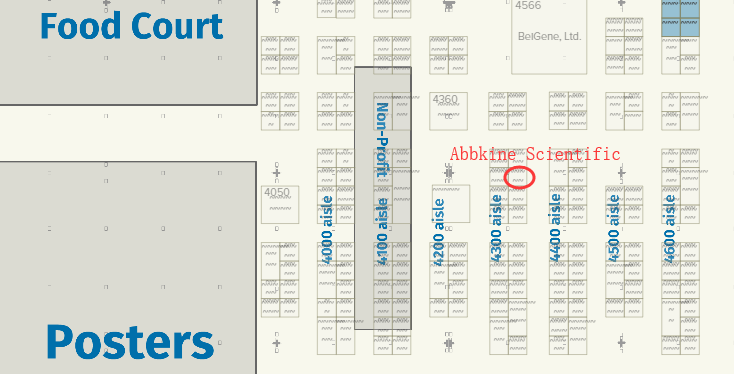 Abbkine invites you to visit AACR 2019, Atlanta, Georgia! Abbkine latest products and services will be displayed at the exhibition. There always be one type can flash into your eyes. About: The AACR Annual Meeting program covers the latest discoveries across the spectrum of cancer research—from population science and prevention; to cancer biology, translational, and clinical studies; to survivorship and advocacy—and highlights the work of the best minds in research and medicine from institutions all over the world. Welcome to visit our booth #4454.